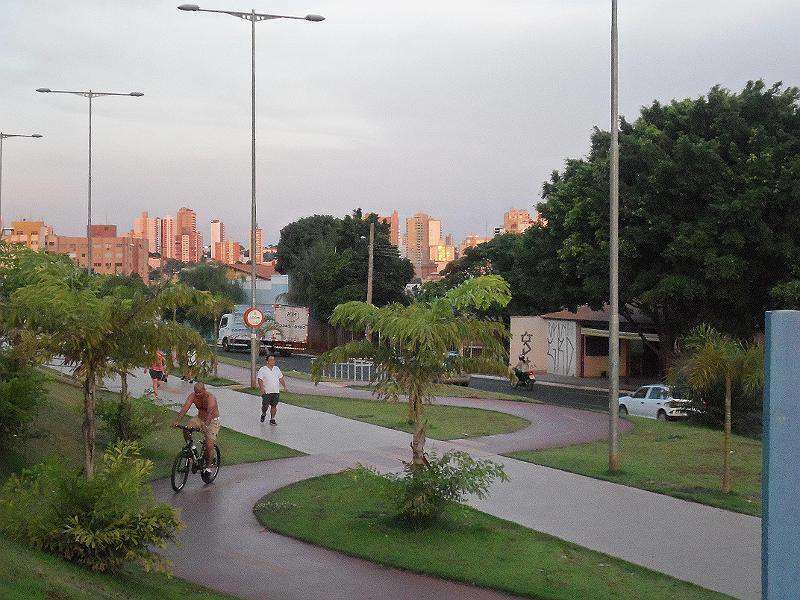 duplo e família) e garagem. 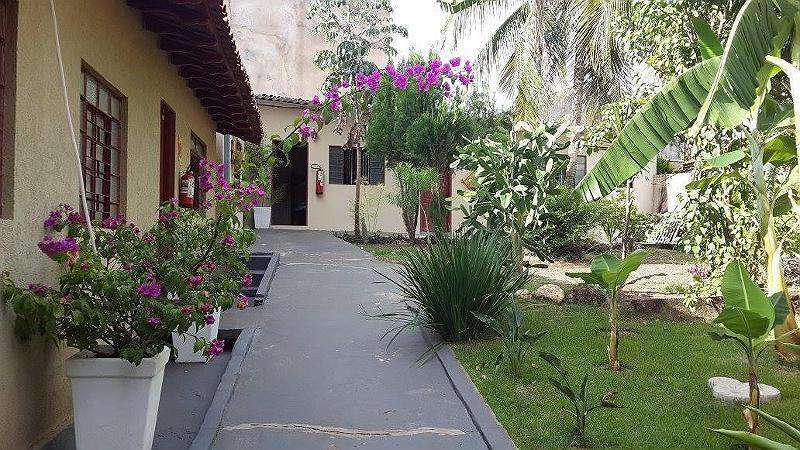 Vitória Régia Bonito Hostel provides rooms with low cost in a prime location in Bonito -MS. 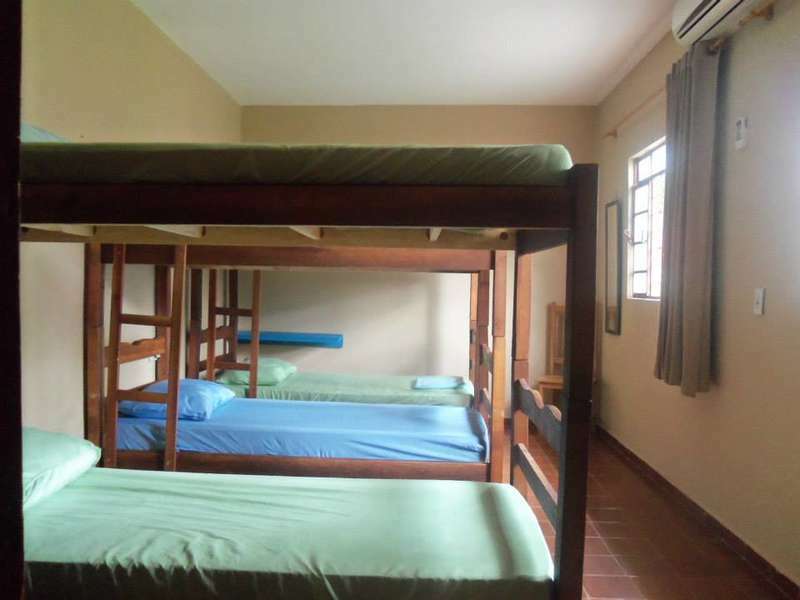 Shared Rooms(Male and Female), Double rooms and Family Rooms. Included Breakfast, WI-FI, TV, Air conditioning (Double and Family room) and garage. Cancelamento grátis 02 dias antes do check-in. Caso não comparecer ao Hostel, será cobrado 50% do valor total. Cancellation free 02 days before the check-in. If you not appear on Hostel, need to pay 50% of the total value. Não é permitido a entrada para os quartos sem documentos (passaporte ou RG). Pagamento no check-in (somente dinheiro). Is not aloud to enter the room with any documents( passport ). Pay at check-in (only cash).